Professional development for workforce professionals. The NCWorks Training Center’s mission is to create and sustain a high-impact learning culture throughout the North Carolina workforce system. A learning culture is a set of organizational value, conventions, processes, and practices that encourage individuals – and the organization as a whole – to increase knowledge, competence, and performance. High impact describes the idea that the learning culture positively impacts business results. We offer you and your organization the professional development resources to excel. Learn at your own pace and schedule with our recorded and interactive online training, available 24/7. A continually expanding library of recorded online trainings provides quick, easy, and convenient access to workforce staff skills training and informational topics. Registration is required for all recorded online trainings at www.ncworkforcetraining.com. Help others plan their careers and obtain meaningful work by taking the Facilitating Career Development (FCD) course, a 120-hour program of study focused on helping you gain the skills and knowledge necessary to do this important work. The FCD course combines online and face-to-face learning and uses the National Career Development Association’s (NCDA) curriculum, which is designed to standardize the knowledge and experience of individuals working in career development. NCWorks Career Centers are certified, a process that helps us guarantee the centers meet the highest standards of performance and service delivery. To win certification, every member of a center's staff must successfully complete a course of required training. 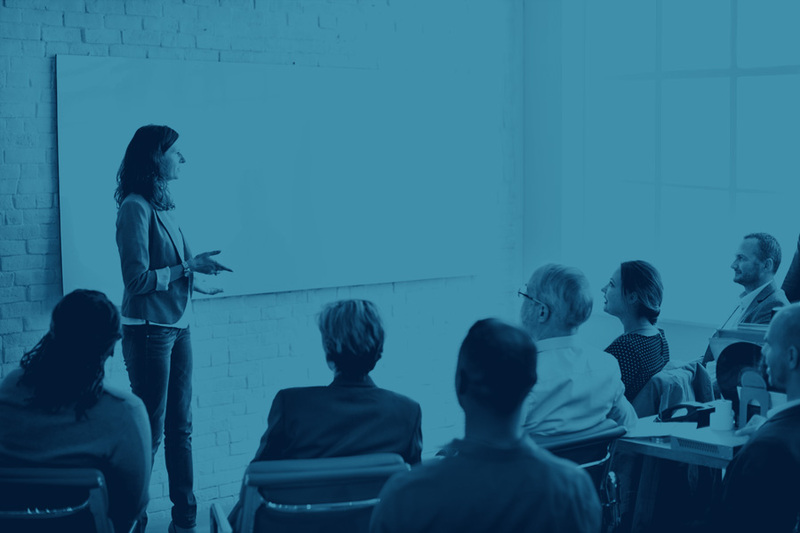 Local workforce directors and center management can learn more about the certification process and review the approved training options that meet the requirements. The Training Center conducts both face-to-face trainings and live online trainings throughout the year. Online registration is required for all trainings at www.ncworkforcetraining.com. The NCWorks Training Center coordinates the NCWorks Partnership Conference annually, an event that includes general sessions and 60 workshops focusing on professional development. Watch for more information about the 2019 conference as more details become available.